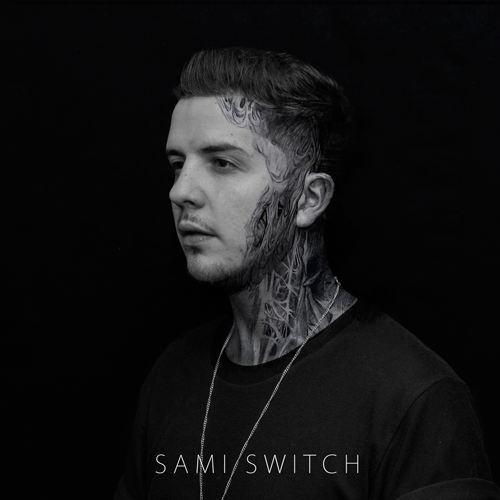 It’s hard to escape the obvious similarities to Plan B (before he became a Soul singer), but Sami Switch is more than a tribute act. There is a level of incomparable depth to Sami’s music that cannot be found in many of his rapping cohorts. As well as singing and rapping, Sami uses spoken word to express some of his more introspective thoughts and deeper parts of the EP. "Trying To Breath" exemplifies all of this perfectly and with songs like this you may begin to wonder if there's something Sami can't do! The Solace EP is exactly that - it will provide comfort or slight relief from anyone going through a tough time. Sami Switch's Solace EP is available to download for free from SamiSwitchMusic.bandcamp.com.